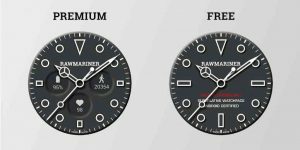 Rawmariner Watch Face : Rawmariner, an augmented luxury watch face inspired by You-Know-Who. This watch face offers 3 fully customizable complications, a dedicated chronograph, 6 colorways and 5 colored ambient mode. Loved the watch face. Unfortunately, the date on the watch would not advance. It is July 12th now, but the watch thinks it’s still July 11th. I did manage to correct the date to the 11th, but I’m not gonna bother again. Uninstalling. Google Play says this is compatible with my Frontier S3 and shows as ‘installed’ but the does not show up on my watch? Beautiful watchface, I love how the complication looks. simple and elegant design. 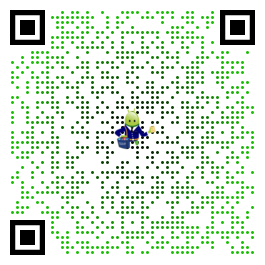 ease to use the settings and read time & date.